Relocating to a new home is one of the toughest jobs the average individual has to face. This difficulty is compounded by the fact that most of us have too much clutter in our houses and apartments. The more belongings you have, the more time it takes to pack and unpack everything throughout the move. Before you hire a local mover then, it’s important to deal with your extra items, de-cluttering your home so that the future removals are as easy as they can be. If you feel guilty about getting rid of your excess belongings, a smart solution is to donate them all to charity instead. Instead of holding onto that unused t-shirt or blender, donate these belongings to someone who will make better use of them! This means you can improve someone else’s quality of life and get rid of your extra junk at the same time. We can’t think of a better way to start your move! Think guilt-free and you’ll have a much easier commencement to your home relocations. You could also hold a garage sale in front of your home prior to moving out so you can then get rid of your clutter in this way instead. Of course, there are some items which you really don’t want to get rid of. If your new household won’t fit everything comfortably though, an easy solution is self-storage. 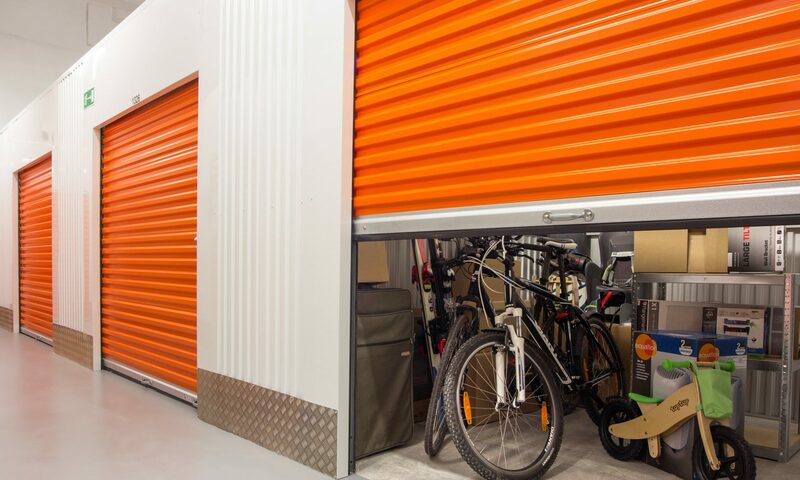 Simply ask your home removalists if they can visit the storage facilities as well before heading to your brand new property. In this way, you can pack your unused yet sentimental belongings away in a secure location and then move your essential items to your home. Removing the clutter from your household needn’t mean that you have to give your precious items away. If you have a stack of papers that’s been building up over time, getting rid of it is simple. Remove paper from your life prior to the move with a decent scanner and some OCR software. After moving these files to your computer, you can then throw this added bulk into the recycling bin where it can be put to better use. The last step, once you’ve exhausted every option above is to simply dump your unused items into the nearest rubbish bin. While this might seem too difficult, take a moment to think about whether you’ll really need those belongings in your new home. Have you used them in the past year? If not, chances are that you won’t use them in the upcoming one either! When tossing out your unwanted items though, make sure to think about recycling so you can at least take care of the planet prior to your household relocation. You now know exactly what to do when it comes to handling any extra items before a future home move. If you currently own way too many belongings, simply follow the above advice when it comes to charities, self-storage and more so that you can get rid of your clutter and make your removals a lot easier as well. Madeline Varley is a freelance writer for ZOOM Removals, one of Australia’s leading office and home removalists. Their range of services include pre-packing, moving interstate, transporting fragile goods and even supplying packing supplies.